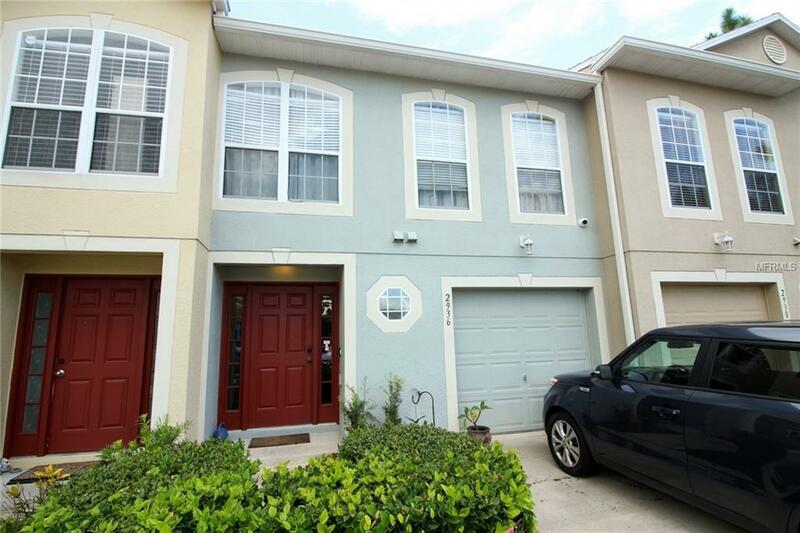 OPPORTUNITY to live in a well-maintained 3/2.5 Townhome in Eagle Bay ready for new owners to enjoy. This home features large living areas on first floor, bedrooms and loft on second. First floor spacious open concept makes it easy for entertaining along with access to roomy screened in covered patio overlooking conservation area & no rear neighbors!! Conveniently located, within short distance to all major roads, amenities, airport, Medical City, golf course, theme parks & schools & short walk to the community center for pool, basketball, volleyball, playground or walking/running trails. Opportunity to live in a friendly popular neighborhood for under $200K and reasonable HOA fee. Surround sound & security equipment/system convey.